Volkswagen debuts two all-new car models for 2019: the Arteon 5-door hatchback and a redesigned Jetta sedan. 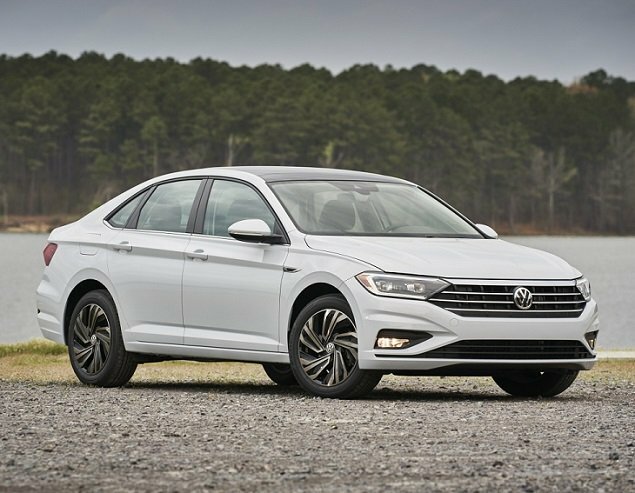 The company’s turbocharged, 1.4-liter 4-cylinder engine makes its way into more models, and most 2019 VWs benefit from standard active safety technology. If they’re not standard, they’re available for nearly all models. This is also the last year that the Beetle and Beetle Convertible will be available. Detailed changes for each 2018 Volkswagen car and SUV model are shown below, listed in alphabetical order.